The intricate design work on the body of this German Silver Incense Stick Holder makes it much more than merely a simple piece for keeping Read More..incense sticks in the household, or while on the move. Moreover, the lid, attached to the main body with an ornate chain, adds to the convenience of the users. 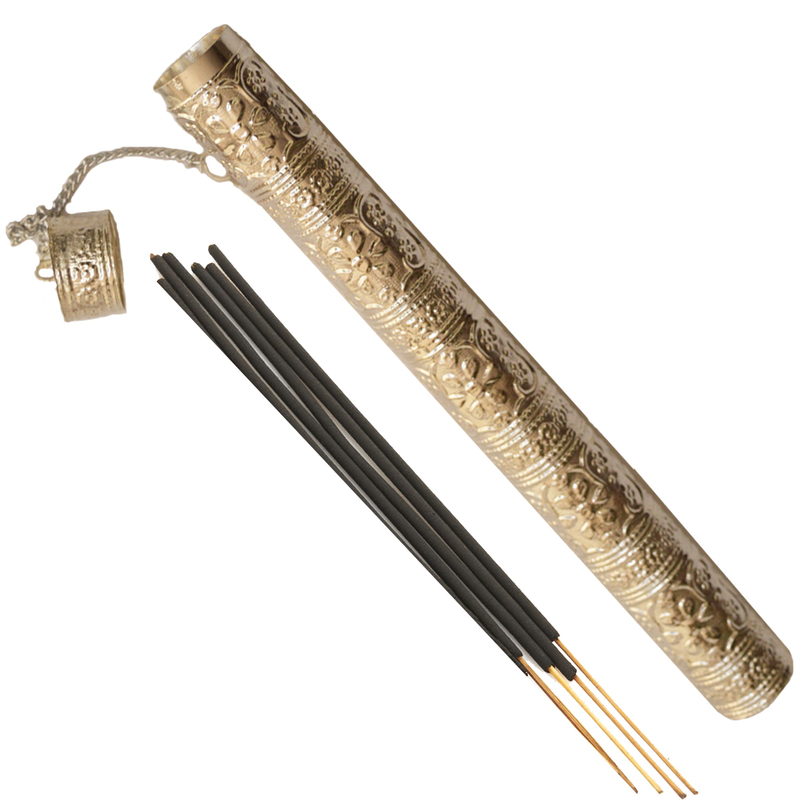 It can act to highlight the refined sense of aesthetics of its owners, while also providing an extremely useful choice for keeping and carrying around incense sticks. Show Less..